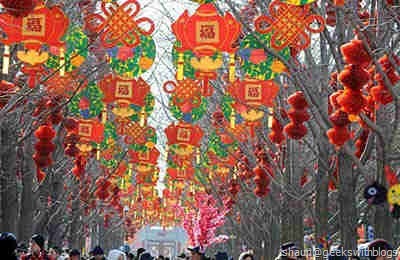 Today is Dec the 29th in Chinese Traditional Calendar, that means on Thursday (3rd of Feb) we will have the Chinese New Year! 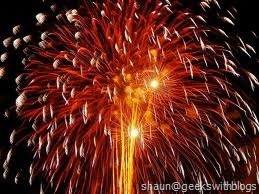 For those who doesn’t know about the Chinese New Year please visit the wikipedia site. 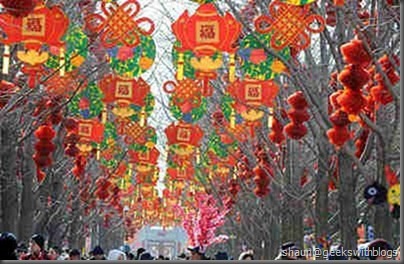 This is the most important holiday not only for the Chinese in China, but the Chinese all around the world. Here I would like to say: ????. (Chun Jie Kuai Le, Happy Chinese New Year). The new windows azure developer portal had been published for a while and the windows azure team wants to get to know how do we think about it. Here is a survey avaiable you can send your feedback. PS, please refer to my previous blog for the features of this new site. The latest Window Azure Platform Training Kit Jan Update had been released that you can download here. There is a demo and a hands-on lab about the Windows Phone 7 application with Windows Azure avaiable which should be interesting. If you have heard about the new feature for SQL Azure named SQL Azure Federation, you might know that it’s a cool feature and solution about database sharding. But for now there seems no similar solution for normal SQL Server and local database. I had created a library named PODA, which stands for Partition Oriented Data Access which partially implemented the features of SQL Azure Federation. I’m going to explain more about this project after the Chinese New Year but you can download the source code here. 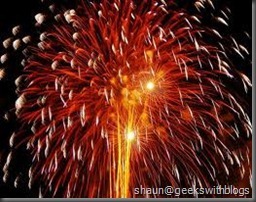 # re: Happy Chinese New Year!